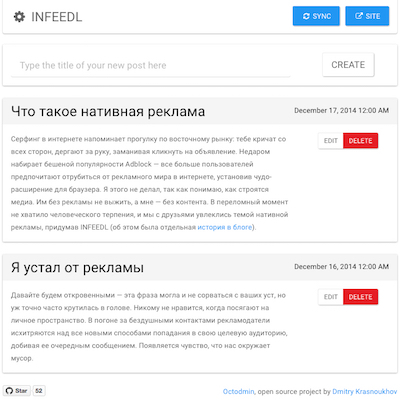 Infeedl is a Native Advertising platform as a service. 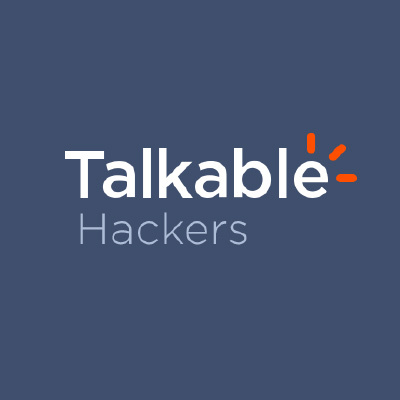 Talkable is a social marketing platform for ecommerce stores that increases revenue through referrals. We have made a social RSS reader bringing back social features sharebros had been missing for over a year. 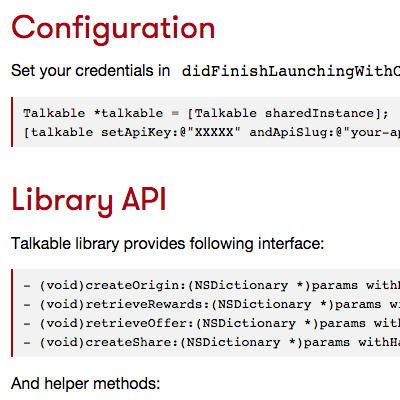 Objective-C Pod that provides Talkable API & utilities library. 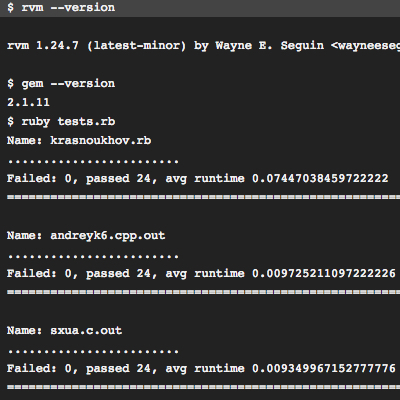 Ruby Gem for a declarative SAX parsing. 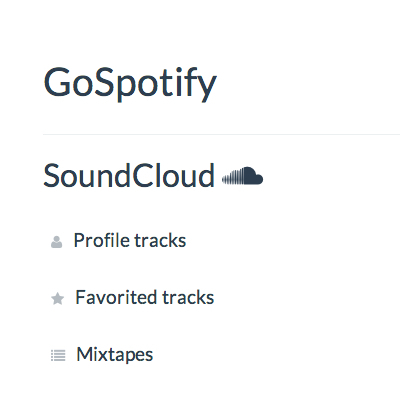 GoSpotify is a simple service that syncs your playlists from SoundCloud, VK and Last.fm to Spotify. Art project by Emine Gozde Sevim. Ruby Gem to use Amazon DynamoDB in a Lotus app. 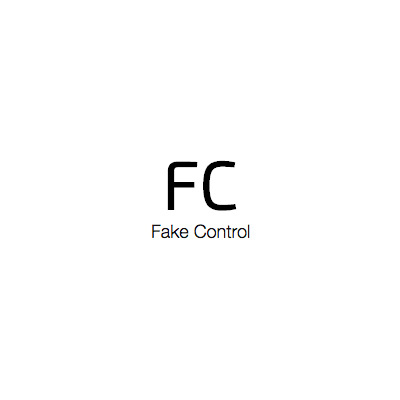 A community-driven website dedicated to debunking fake news. 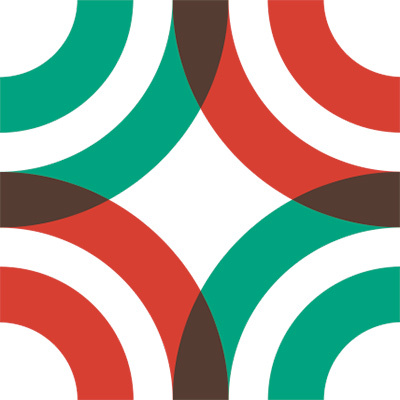 Ruby Gem that provides additional Sidekiq middleware. 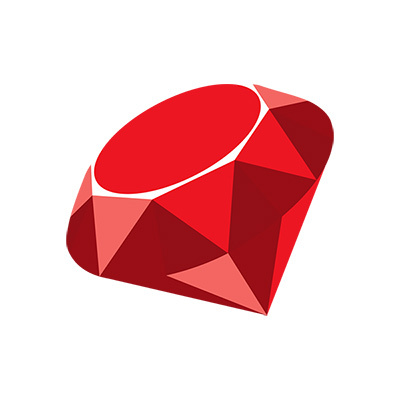 Ruby Gem to keep track of Sidekiq failed jobs. 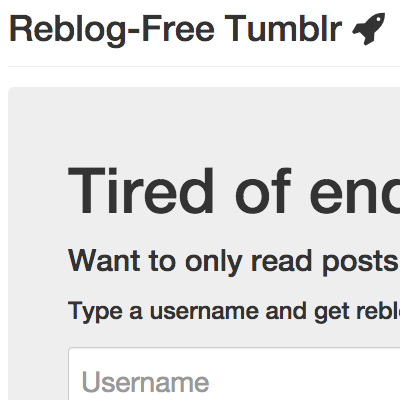 Simple service for those who are tired of endless Tumblr reblogs. 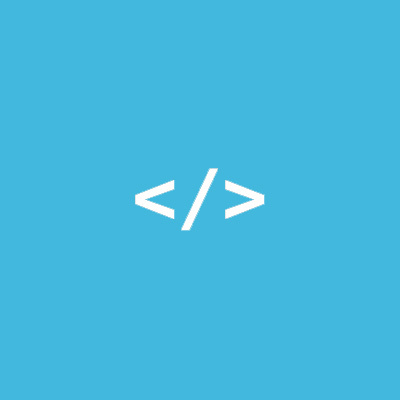 Lines is a contest for a fastest solution for a programming problem. It is a simple game for nerds which eventually got 120k+ visitors, mostly from Reddit. 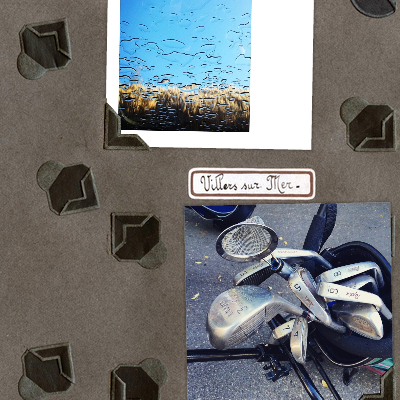 Small project we built with Natalia Pokrovskaya as an art experiment. 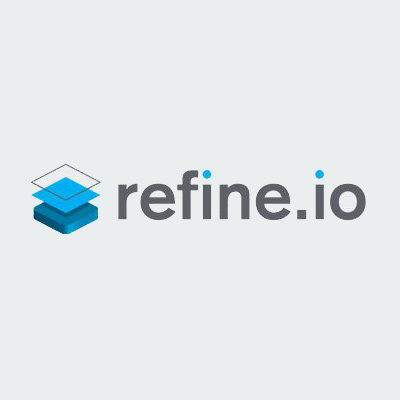 Refineio is a web-based tool allowing users to create mockups of iOS and Android apps. 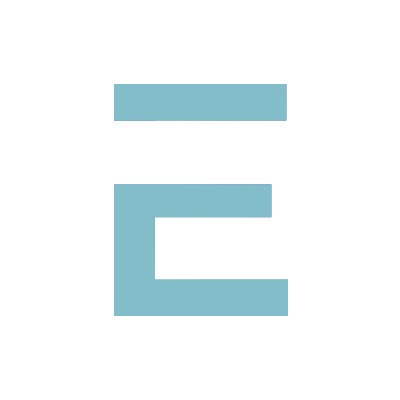 The US-based company was founded in 2011 and got its financing from Yandex Factory program. 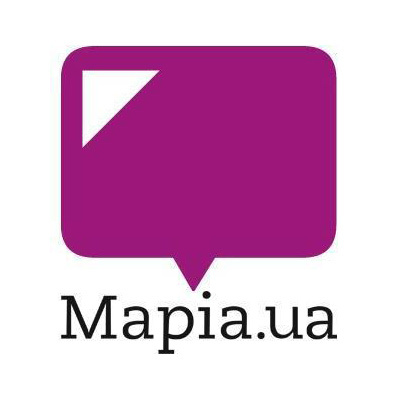 Mapia is a web-based mapping service that evolved into business directory with special offers. It has more than 500k corporate profiles and over 2m unique visitors per month. 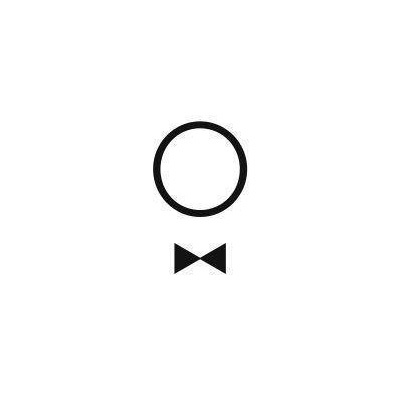 Website for a Kiev-based bespoke suits studio. 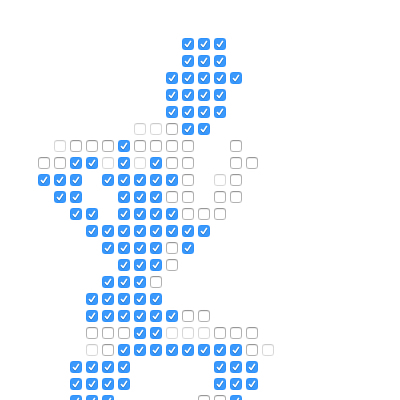 Running man built with checkboxes. 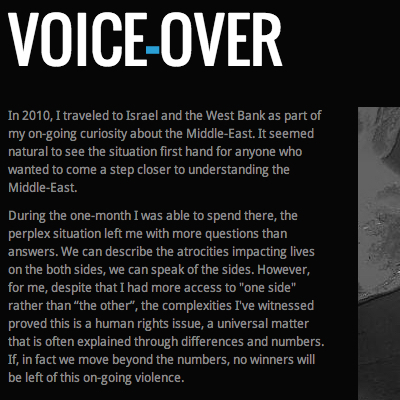 Still think sometimes about expanding this project to something more. 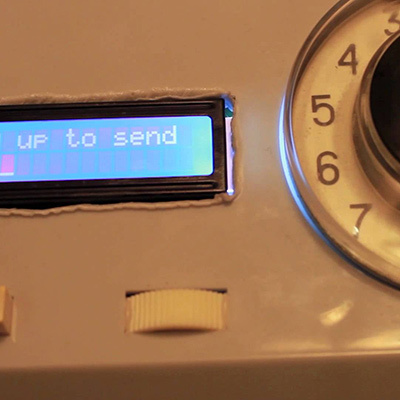 My two-weekend Arduino experiment which eventually ended on Wired and Engadget.